UFC 230 went down last night (Sat, Nov 3, 2018) from inside the Madison Square Garden NYC. 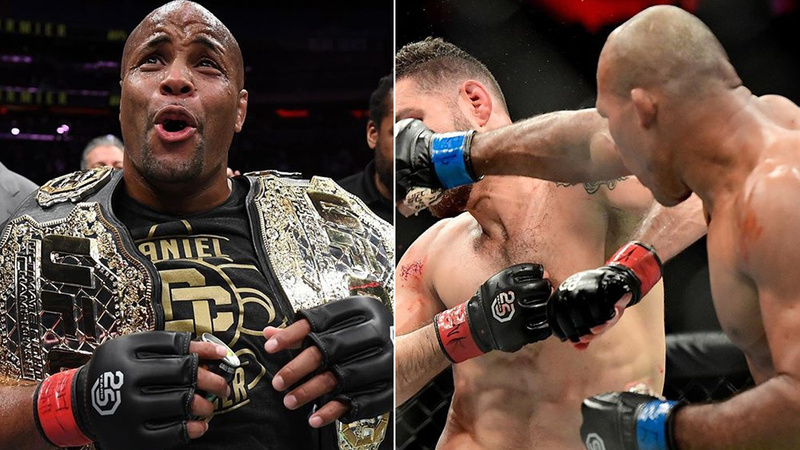 In the main headliner, Daniel Cormier successfully defended his heavyweight title after finishing Derrick Lewis with a second-round submission. Meanwhile, in the co-main event, Ronaldo ‘Jacare’ Souza scores a wild come from behind win over former champion Chris Weidman. @dc_mma make the fight look easy! Congrats! Alright I got @JacareMMA and @Thebeast_ufc I know it’s a long shot, but damn it I want it to happen!!!!! Being a high level referee is like being an ER surgeon. When an ER surgeon has a bad day at work, people’s lives are at risk. When a high level referee has a bad day at work, people’s lives are at risk. Both are VERY difficult jobs, but mistakes are inexcusable, period.